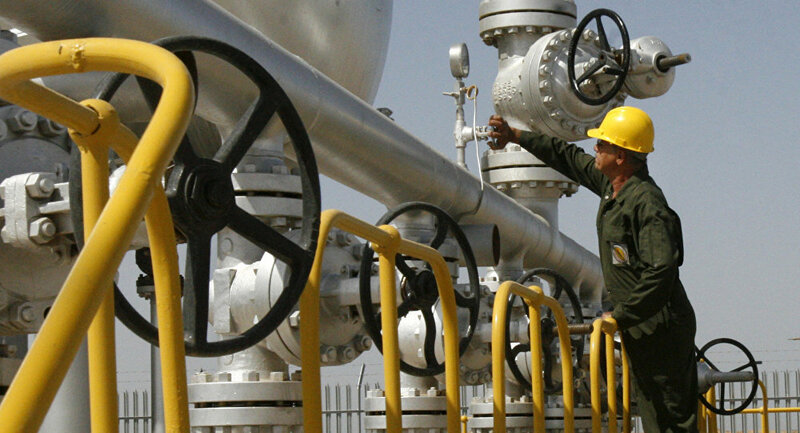 The fact that Iran's average daily oil exports currently stand at 2.6 million barrels indicates that Tehran has managed to overcome the most difficult period of the anti-Iranian sanctions, Vladimir Sazhin, a Russian expert on the Middle East, told Sputnik. He recalled that the most severe blow to Iran's economy and finances was delivered in 2012, when the European Union and a number of countries adopted restrictive measures which were earlier slapped on Iran by the US. "At the time, traditional buyers of Iranian oil such as India, China, South Korea, Turkey and Taiwan significantly reduced their oil imports from Iran, while Singapore, Malaysia, South Africa and Sri Lanka completely abandoned the import of Iranian oil by 2014," Sazhin told Sputnik Iran. "Back then, Iran's oil exports decreased from about 2.5 million barrels per day in 2011 to 1.1 million barrels per day in 2013. 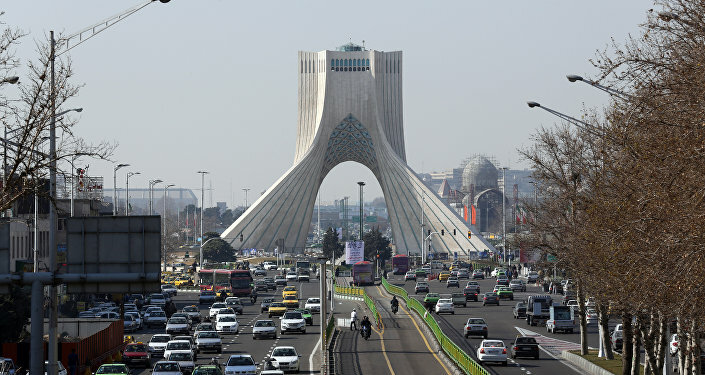 Since 2012, Tehran has "lost" more than 160 billion dollars in oil revenues," Sazhin added. He touted the "realistic and pragmatic policy" pursued by Iranian President Hassan Rouhani, which finally led to the conclusion of the Joint Comprehensive Plan of Action (JCPOA), stipulating the lifting of sanctions against Iran. It helped Tehran to start restoring its energy sector, according to Sazhin. "To implement the task, the Iranian side is engaged in active and well-thought-out efforts. In particular, Tehran insisted on restoring its pre-sanction oil sale market share after lifting the sanctions that limited Iran's oil exports," Sazhin said. He noted that Tehran isn't waiting for high oil prices and seeks to earn on export volumes by increasing oil production and its exports. "After all, the range of oil prices standing at 40-50 dollars per barrel is in line with Tehran's interests," Sazhin said, quoting international sources as saying that the cost price of Iranian oil is approaching five dollars per barrel. He said that by April 2018, oil production in Iran is expected to stand at four million barrels per day, while by 2022, the figure will amount to 4.5 million barrels a day. "It is worth noting that Tehran has restored both its quantitative and 'geographic share' in the global oil market. According to the country's Ministry of Oil, 60 percent of Iran's oil exports go to Asia, and the remaining 40 percent — to European countries," Sazhin added. He recalled that currently, Iran produces more than 3.8 million barrels per day. The country's oil exports now exceed 2.6 million barrels per day but they are likely to increase simultaneously with the increase in oil production. "In the past few years, Tehran has achieved a lot in terms of restoring its positions on the world oil market in order to feel quite comfortable at this price range of about 50 dollars per barrel. So it is safe to assume that Iran was able to survive the most complicated period of international sanctions, mainly those slapped on Iran's oil sector," Sazhin concluded.